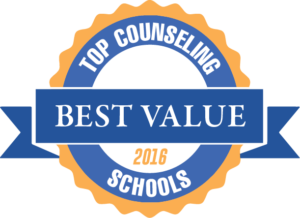 Welcome to our ranking of the two top value master’s degrees in counseling in Maryland. If you’re thinking about earning your master’s or Ph.D. in counseling and in Maryland, take a look at these top-ranked schools. Maryland is a small but populous state, and local residents know how to make the most of the space they have. This attitude carries over to higher education; while the state may have just two universities that qualify for our ranking, they collectively offer way more than two degree programs. In fact, if you consider all the variety embedded in their programs, from full- and part-time tracks to special fellowship options and separate programs for aspiring practitioners and researchers, your options for graduate counseling degrees in Maryland approach double digits! Johns Hopkins offers flexible counseling master’s degrees in Maryland, including a fellowship program that requires just 15 months of full-time study. 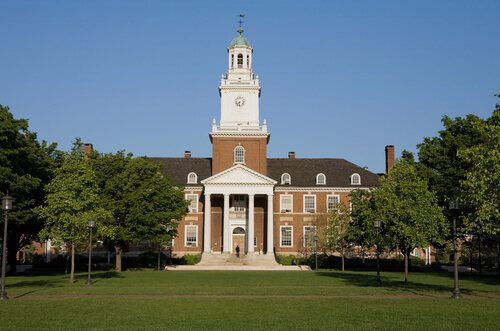 As the 2nd highest-ranked school on a list of two, Johns Hopkins University is in a unique position on this counseling master’s degree ranking. Befitting its placement, JHU’s counseling programs feature a unique blend of characteristics; while the steep price tag may be a deterrent to some potential applicants, the quality of its academics and renowned research capabilities will draw the attention of many more. The M.S. in Counseling degree is fairly new, having just earned CACREP accreditation in 2013, but you wouldn’t guess it from looking at the website. JHU has quickly built its programs out and up, providing both full- and part-time degree options for both the School Counseling and Clinical Mental Health Counseling tracks and even adding a full-time “School Counseling Fellows Program” that focuses on at-risk populations. 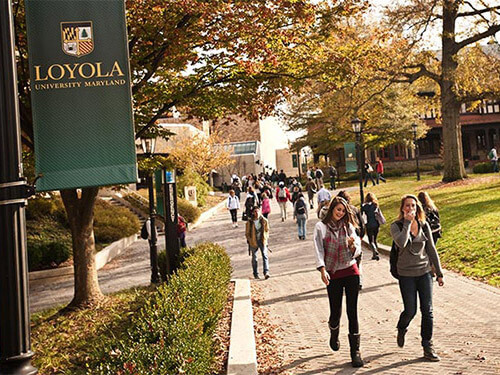 Loyola University’s top master’s degrees in counseling include an M.S. program that lets students choose between clinical or counseling psychology and a practitioner or thesis track. Loyola University may be one of only two colleges in Maryland to offer master’s degrees in counseling, but it more than makes up for it by supporting multiple programs. For those interested in the clinical side of the field, the M.S. in Clinical or Counseling Psychology would make a great fit. In particular, the clinical “practitioner” track prepares students for licensure as mental health counselors, although you can also opt for the “thesis” track if you have definite plans to earn a Ph.D. Over in the School of Education, you’ll find M.A. and M.Ed. programs that will train you to work with students from pre-K through 12th grade. What’s more, Loyola has the only accredited counseling graduate degree in Maryland that confers a Ph.D. in Counselor Education and Supervision: Pastoral Counseling. 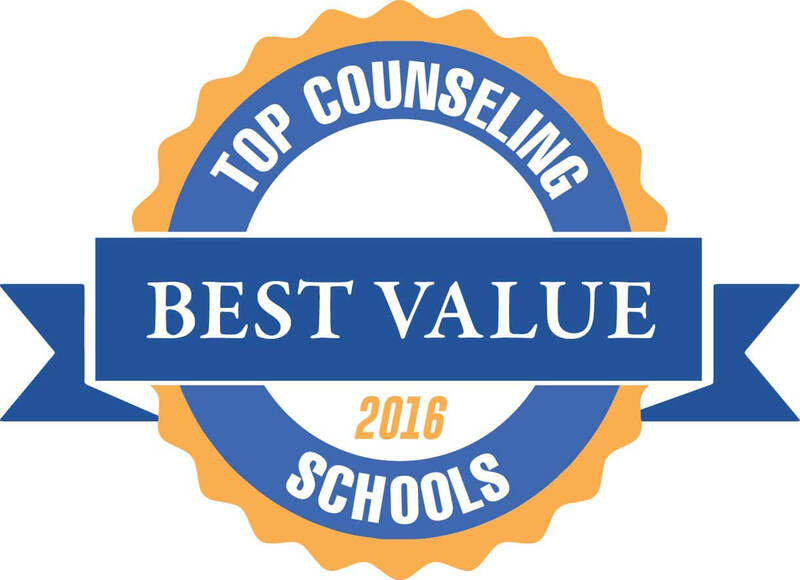 This concludes our ranking of the best value graduate degrees in counseling in Maryland.